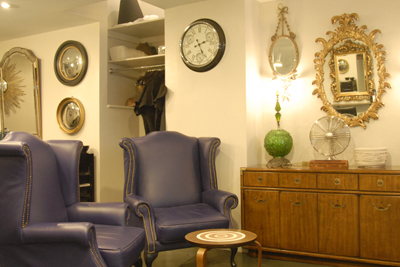 Ben's vintage inspired salon offers you more than just an everyday salon experience. Thanks to Ben's artistic involvement in the fashion industry, working back stage at photoshoots, catwalks shows and awards ceremonies Ben is fully aware of current trends and fashions. 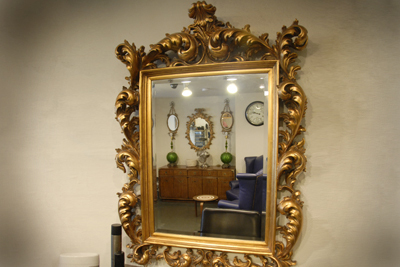 For a touch of London boutique glamour visit Ben and discover what's hot today! 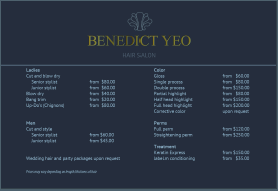 Ben offers a comprehensive range of cutting, coloring and perming services for both male and female clientele. 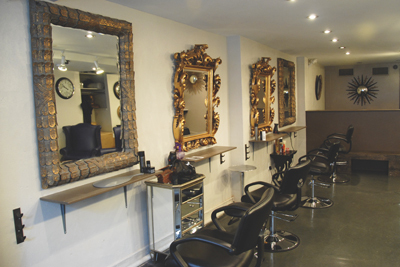 With a price list to suit all budgets Ben can provide everything from a simple trim to a complete new look. 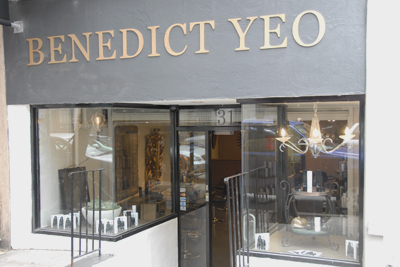 Ben and his expert hair team will carry out in-depth consultations free of charge to assess your hair and any style changes before your appointment. Complimentary consultations include analysis of your hair and scalp condition and assessment of your hair texture, face shape and your hair’s capabilities. 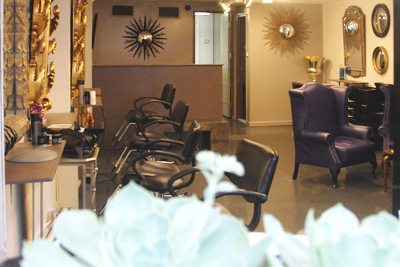 They are happy to advise you on all aspects of your hair and home care to help you maintain healthy, manageable hair. 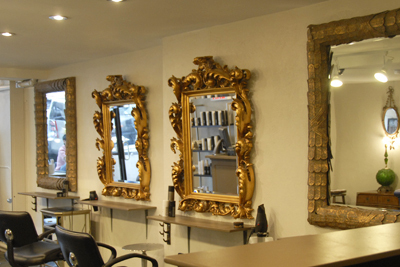 For a perfect haircut why not try us out? © 2010 Copyright Benedict Yeo LLC. All Rights Reserved.